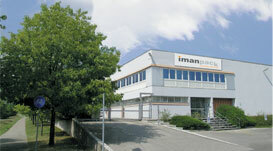 Imanpack, experience for our customers since 1975. 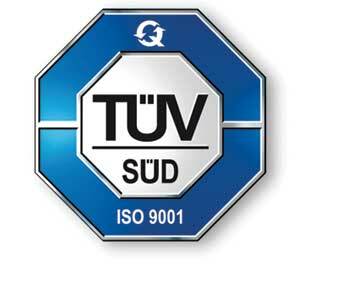 We care about your machinery. •Imanpack, with more than 60 partners and 58 agents all over the world, provides a complete range of automatic packaging systems to meet the needs of any industry: food, hardware and kit, paper and publishing, automotive and spare parts, house care and personal care, pharmaceutical, textile, catering, wet wipes and much more. •	We design and build flow-wrappers, box forming/closing machines, cartoning machines, high-speed piece counting and weighing machines, robots and a variety of feeding systems and end-of-line systems. •	One of our distinguishing features has always been the ability to manage the customer relationship at our best. We developed some of our most innovative projects in conjunction with the customer. IP ECO Division is the Imanpack department dealing with the design and production of Gaia, the subterranean ecological system for differentiated solid urban refuse. Gaia allows the differentiated collection of urban solid refuse in one single structure containing eight underground bins with a capacity of 800 liters each. For further information visit the page GAIA. Imanpack spreads its presence all over the world with its agents: a network including distributors, agents and technical services guarantees a widespread presence. View our agents list here AGENTS. Our commitment doesn’t end with the machine delivery. For further information visit the page SERVICE.